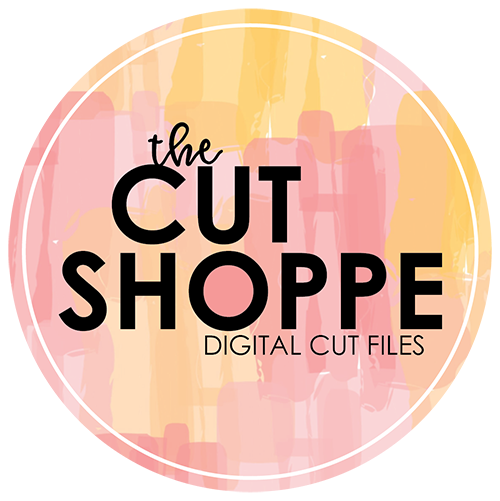 Today I have two brand new layouts on the Simple Stories Blog, and I wanted to share them here too! 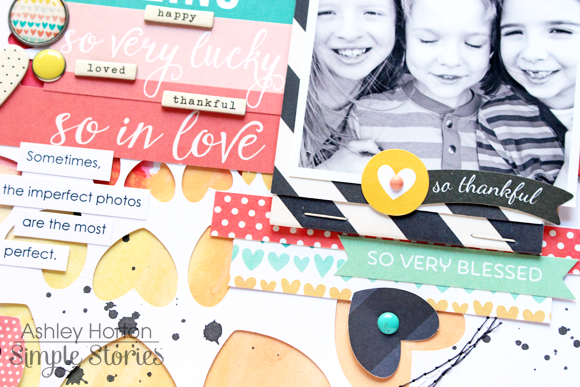 I am having so much fun creating with the new I Am and Say Cheese II collections! And since Valentine's Day is only a few days away, I wanted to share some "love"ly ideas for creating love themed layouts, with these two collections. 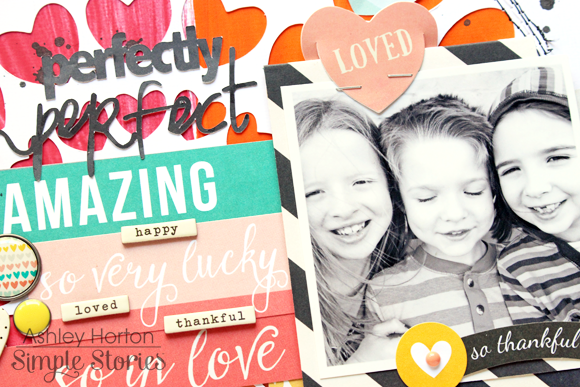 I think we all have a tendency to document what we feel are the "best" photos on our layouts. But I think it's important to also document the not so perfect photos too. We want our albums to be a record of memories for future generations, so I think that includes the good and the not so good. The photo I used definitely isn't perfect. The kids hair was wind blown and our son had his eyes closed, but I love that it showed the bond between the kids. 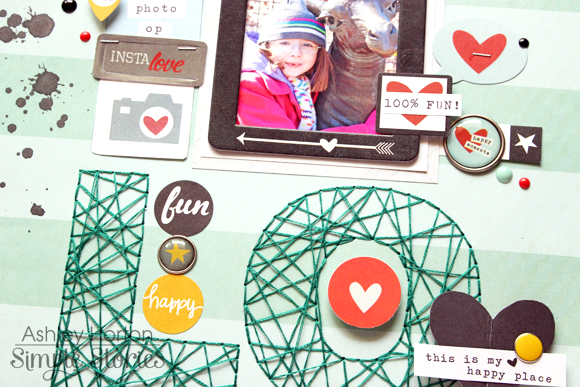 I started my layout, with the idea to create the heart circle die cut and add water color paint behind it. Once I had my die cut paper layered over the dry water color paint, I mounted the White cardstock on the Courageous 12x12 paper. Then I used my sewing machine to add some messy stitched circles around the heart design. I thought it would be fun to add some dimension to my photo, so I layered it over one of the Interactive Elements. After my photo was in place, I started adding embellishments from the I Am collection including Decorative Brads, Enamel Dots and Bits & Pieces. 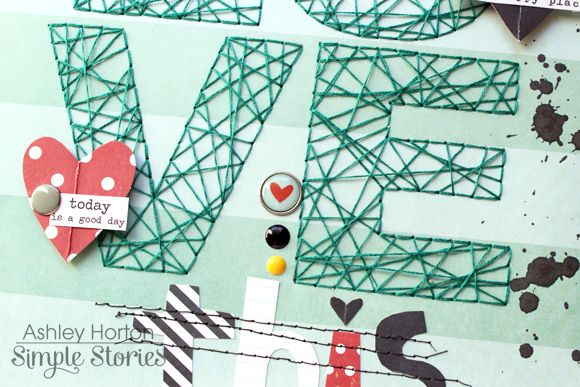 On my second layout, using the Say Cheese II collection, I wanted to try out a fun trend that's been popping up lately...String Art. I cut out the letters for the word Love on my Cameo, and then placed them on my background paper. I traced around the letters, and then used my paper piercer to punch holes for my stitching. After I back stitched around the edge of each letter, I randomly criss-cross stitched on the letters using Teal embroidery floss to create the String Art look. 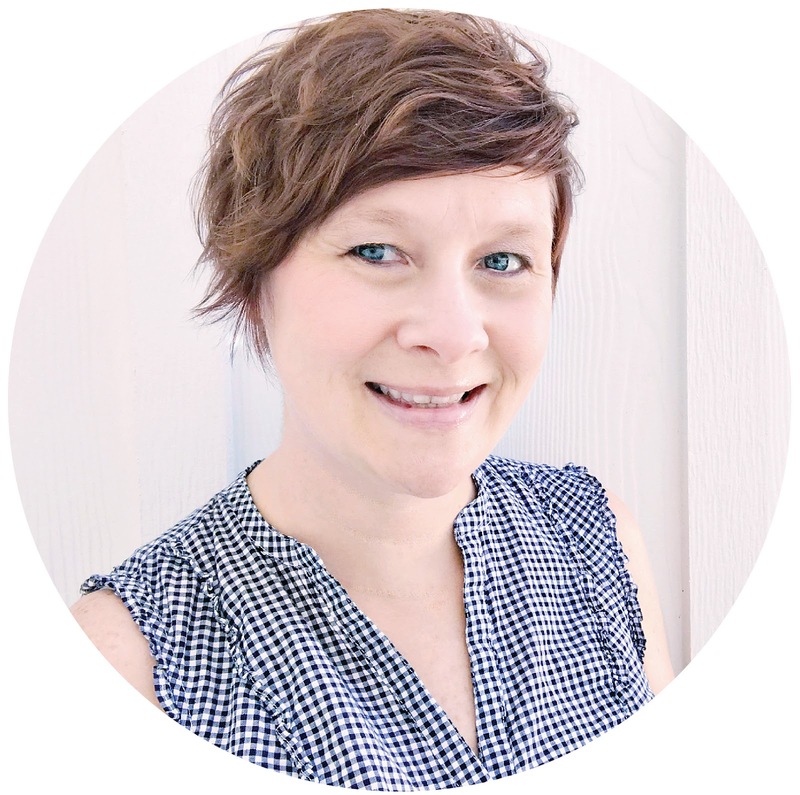 I wanted the title in the center of my page, so I added my photo and embellishing at the top. I chose the Teal striped patterned paper and embroidery floss, to balance out the Pink that was in my photo. I also thought it would be fun to create some hand cut letters to finish the title for my page. I used four different papers from the Say Cheese II 6x6 Patterned Paper Pad and my small scissors to cut out the word This. Once I had the letters in place, I used my sewing machine to add some stitching. I also created a Process Video, showing how I put this layout together! I hope you will check it out and Subscribe to my YouTube channel! 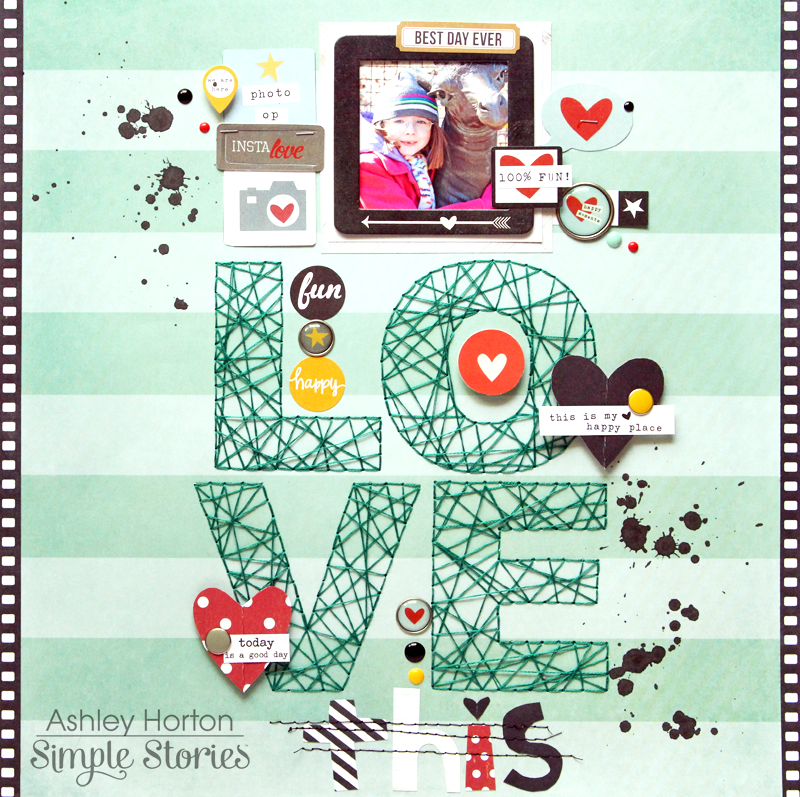 The I Am collection and Say Cheese II collections would also be great, for some of your Valentine's projects or Cards!